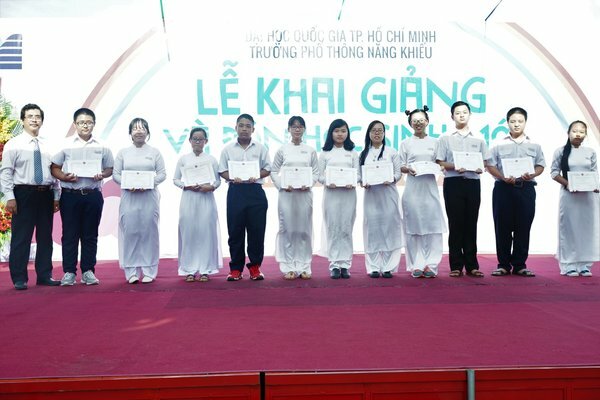 Recent awarding ceremonies for financial difficult, excellent and ambitious Vietnamese students. His father passed away since he was 3. Life is extremely difficult, but he has been managing to do everything with his best effort. He helps his mother by doing part-time jobs, follows his dream by always studying hard, and shares value to the society by teaching English to orphans. 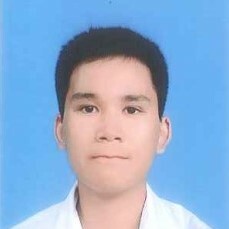 His achievement: GPA 9.6. 1st prize at ViOlympic - Math (Province, 2016), Bronze medal (National, 2015). 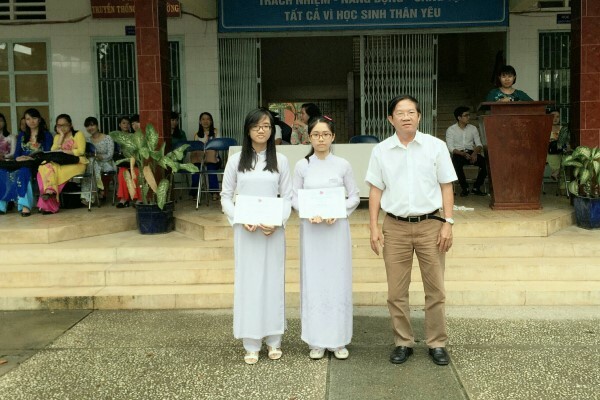 1st prize of Math (Province, 2015). 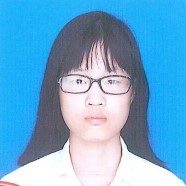 Her father passed away when she was very young but she better her life with hard work and dedication.